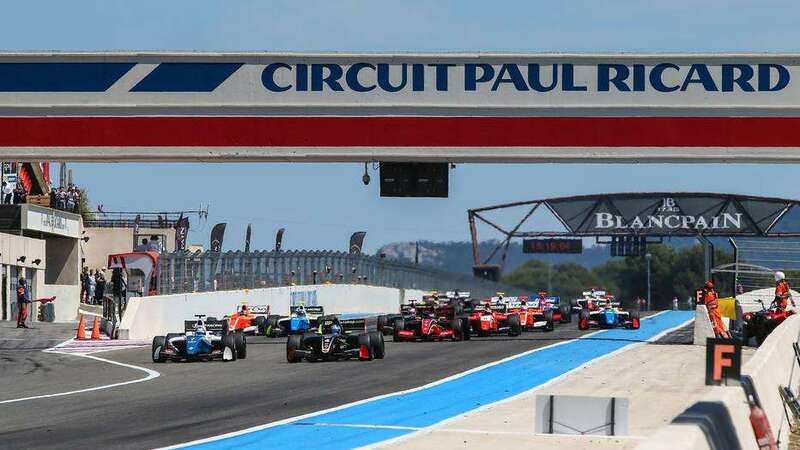 We’ve crunched the numbers on going to Circuit Paul Ricard for the 2019 French Grand Prix on June 21-23. The French Grand Prix returns to the F1 calendar this year for the first time since 2008. The cheapest way to do a weekend at the Paul Ricard circuit is to stay at one of the campsites near the track. 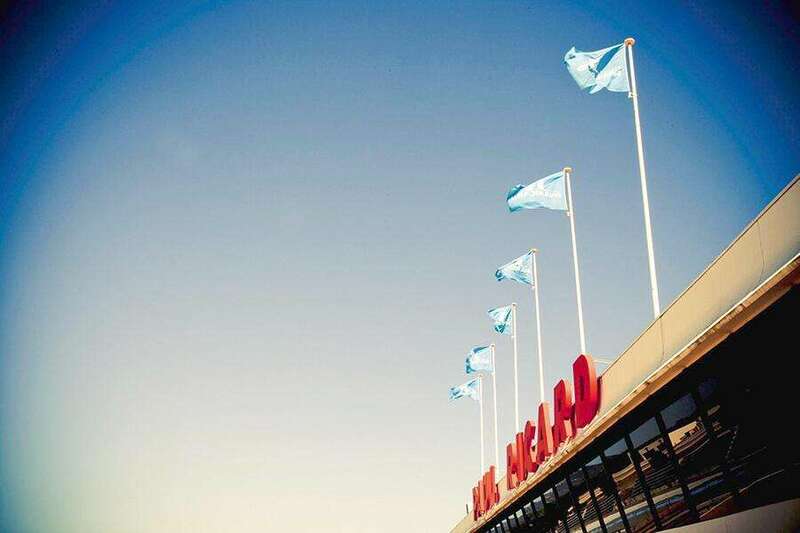 Alternatively, you can stay in the nearby city of Marseille (France’s second biggest city), where you’ll find a good selection of accommodation to suit all budgets, but it will cost more each day to get to and from Paul Ricard. Tickets for the French Grand Prix are reasonably expensive when compared to other European races. Average costs below are per person based on a stay of 3 nights with race tickets, accommodation and spending money. The prices do not include flights (or other travel costs) required to reach Le Castellet in France. Been to Paul Ricard? Leave a comment with your money-saving tips!